Clearance clothing available every day starting at just $.25, $1, $2 or 50%, priced as marked. Find it on our back end caps in store. Buy an Amber Necklace and Get 25% Off Any Silicone Teething Necklace! 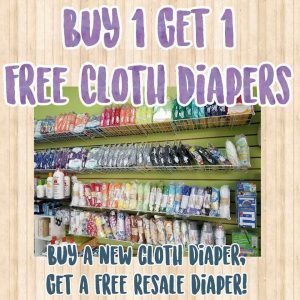 Buy 1 New Cloth Diaper, Get 1 Resale Cloth Diaper Free! * Select and buy gently used items. * Ticket, hang, sign and organize clothing and gear. * Clean and maintain all aspects of the store. * Must have great customer service in person and on the phone and speak fluent English. * Must be able to work until 7pm and at least 1 weekend day per week. * Must be very comfortable with computers. * Must be able to occasionally lift 55 lbs and go up and down stairs. In order for us to serve you best, please sell your gently used items to us in the boutique where we will be able to help you the fastest. If you are renting baby gear, please visit our rear entrance so that it is easiest to transport equipment to and from your car. 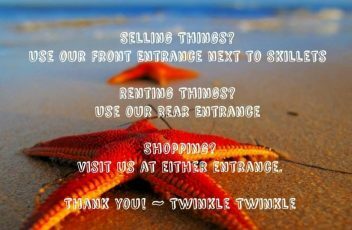 When shopping, you are welcome to use either entrance and check out at either counter! Our Normal Hours are Sunday 10am to 4pm and Monday to Saturday from 9am to 6pm. During Holiday Closures, the retail store will not be open and we will not be able to perform deliveries or pick ups of rental gear during these times. Are you thinking about using cloth diapers? Are you confused and overwhelmed by all of the information and options? Join us at Twinkle Twinkle Little Store as we explore the different brands, styles, laundering, and storage of dirty diapers. We will be happy to answer any questions and help you find the type that will work best for you and your baby. Our resident Doula can help you navigate through the many options and show you all the features and how to use and care for them. 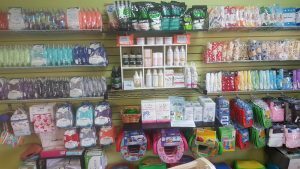 We carry BumGenius, RumpARooz, Rockin Green, Nellies, and so many more cloth diapering products. Older siblings can enjoy the free playground while you learn more. All participants receive a discount card for a store purchase. Our next free class date is to be announced, however please come on in to Twinkle Twinkle Little Store at any time and our knowledgeable staff will be happy to help you at any time. Ringslings, Ergonomics, and Wraps! Oh my! Are you interested in baby wearing, but don’t know where to start? Have you ever tried using a wrap and ended up with a tangled piece of fabric and a frustrated baby? Are you confused about all the options and wonder what will work best for your baby? Then, you are in the right place! Interested in Baby Wearing but not sure where to begin? Our resident Doula can help you navigate through the many options and show you all the features and how to wear them. We carry Tulas, Lillebabys, Mobys and many more types of carriers. Older siblings can enjoy the free playground while you learn more. All participants receive a discount card for a store purchase. In this totally free class we will go through different types, brands, benefits and drawbacks to each, and everything in between. You will even be able to try on the different kinds of carriers to get a feel for what you and your baby (or toddler!) will like best. Already own a carrier but not sure how to use it? Bring it by! We can help you get adjusted and comfortable with your carrier. 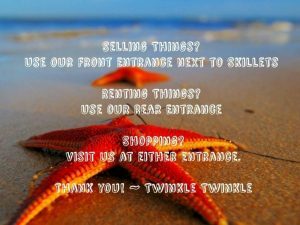 DO YOU HAVE A FREQUENT TWINKLE CARD? Get a stamp for every $10 purchase or for every $10 you sell to us, and then get 20% off an entire retail purchase after your card is complete. 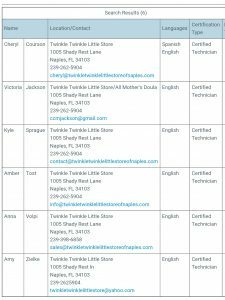 Twinkle Twinkle Little Store sponsors and has many Certified Child Passenger Safety Technicians (CPSTs) available at the store to assist you with identifying the correct car seat for your family, as well as teaching you how to properly install a car seat and ensuring it is properly installed. We will assist regardless of where you got the car seat from. Appointments are recommended to ensure a CPST is available. Please call 239-262-5904 to make an appointment. 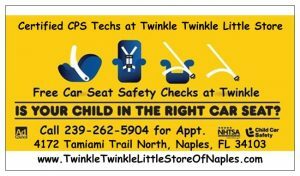 All car seat safety installation checks are provided to families for free, compliments of Twinkle Twinkle Little Store. All Rental Customers get 10% Off an entire retail purchase when you rent with us! Once your rentals are delivered or you pick up your rental from the store, your 10% off coupon is inside your rental receipt brochure. 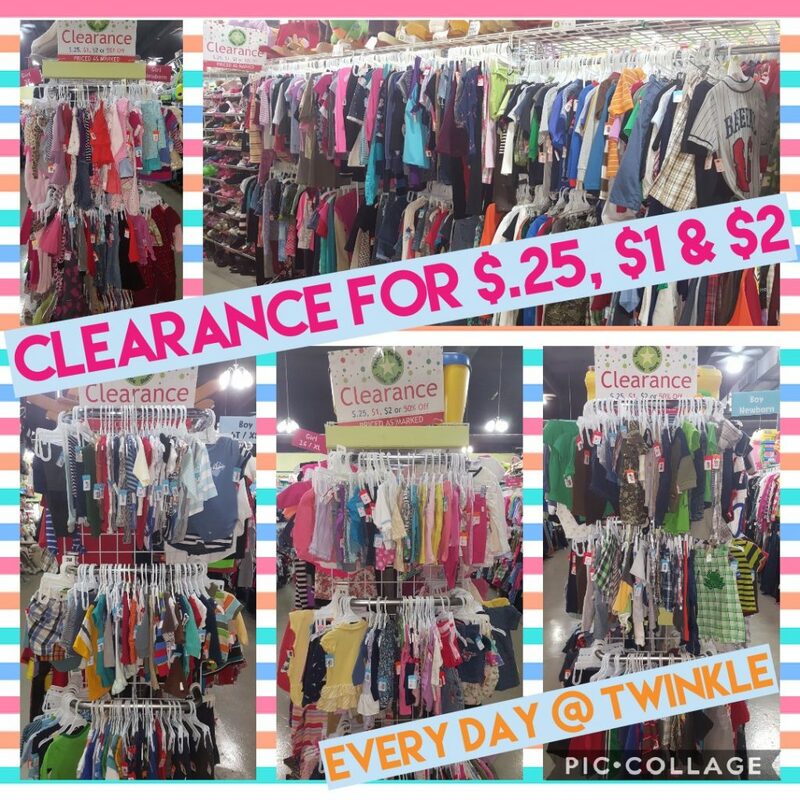 The discount can be used towards any new or gently used product for purchase in the store, such as diapers, swim suits, toys, sun screen, clothing, and so much more. 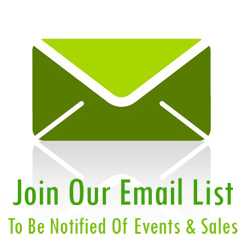 Provide coupon at checkout to receive discount. Discount available after rental has begun. Discount is not valid on rentals.